The capital importation of companies operating in the telecommunication industry has reduced drastically in the second quarter of 2018 compared with the same quarter of last year. An analysis of the second quarter 2018 capital importation report published by the National Bureau of Statistics indicated that there was a 94 per cent reduction in capital importation year-on-year. In the second quarter of 2017, the total value of capital inflow into the country was $174.18m as against $11.12m in the second quarter of this year. Quarter-on-quarter, there was also a 93 per cent reduction in capital inflow into the country, from $166.68m recorded from January to March this year to $11.12m between April and June. The report stated that Nigeria’s telecommunication sector only accounted for 0.2 per cent out the $5.5bn capital inflow into the country in the second quarter of this year. The study divided capital importation into three main investment types: portfolio investment, Foreign Direct Investment and other investments such as trade credit and loan. 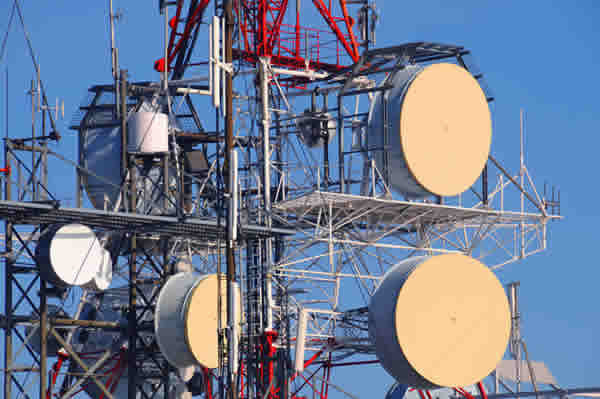 Commenting on the report, the President, Association of Telecommunication Operators of Nigeria, Olusola Teniola, said the telecoms sector was largely dependent on equipment, funding and skills from other countries. According to him, moves by the Federal government to diversify the economic will not in any way reduce the dependency of operators in the sectors on the FDI. “When you see the macroeconomic change, it is much more acute in our industry because operators depend heavily on imports. Even though the government wants to diversify the economy and increase manufacturing, it does not change the fact that our industry in near and medium term will still require importation of foreign equipment to drive it,” Teniola said. Teniola said the capital importation report reflected the economic performance in which only oil export still had significant impact on the GDP than non-oil export. The ATCON president warned that there would be further reduction in capital importation if stakeholders did not ensure that there was more FDI to inject in the non-oil sector.